So this is how Padmé books are revealed. With thunderous applause. 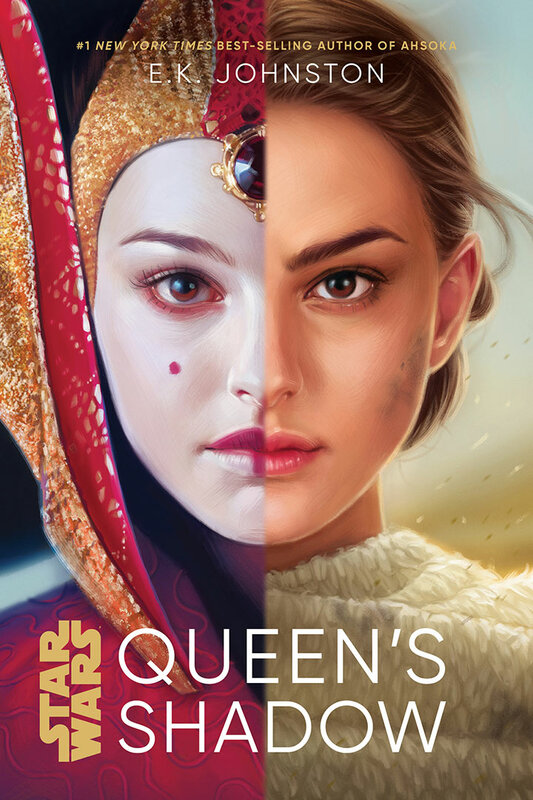 Some of the biggest news to come out of the Lucasfilm publishing panel at San Diego Comic-Con was that we’re getting — finally — a Padmé Amidala novel: Queen’s Shadow by E.K. Johnston, coming March 5, 2019. (And it did indeed receive a raucous ovation when announced.) 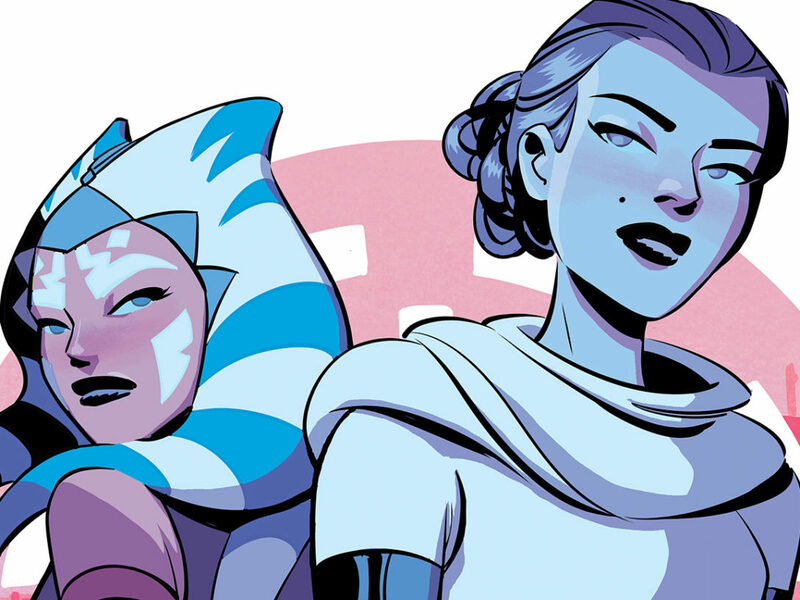 Set after the events of Star Wars: The Phantom Menace, the Young Adult novel follows the former queen’s transition to senator as she navigates the treacherous world of politics with the help of her loyal handmaidens. 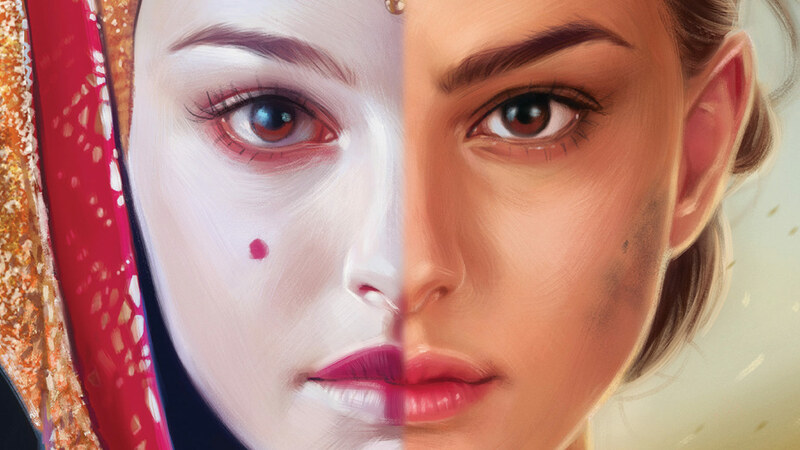 For the Padmé faithful, it promises to offer some previously unknown insight into her evolution between the films; plus, more Amidala, a modern Star Wars icon, is always a good thing. While details about Queen’s Shadow are still under wraps, StarWars.com had a quick chat with Johnston following the publishing panel about why she loves Padmé and what we can expect from the book. 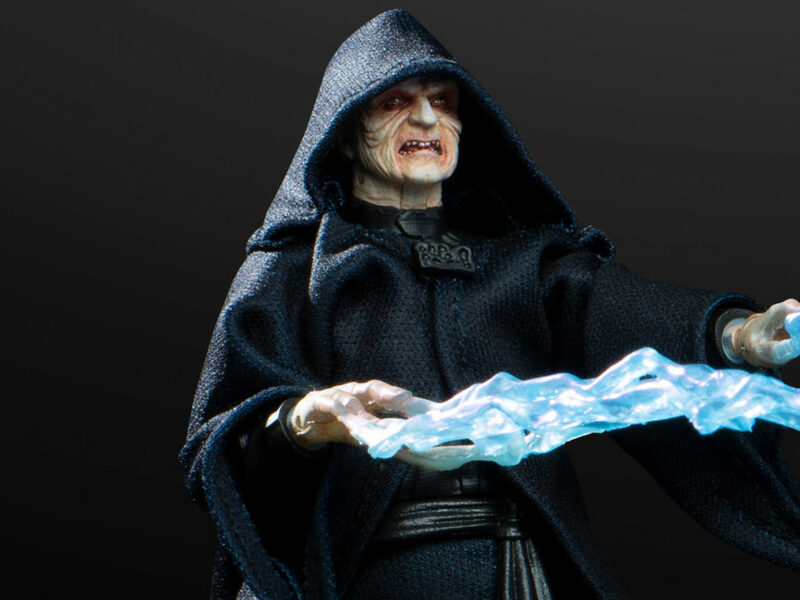 StarWars.com: I know you can’t say much about Queen’s Shadow, but what can you tell me about your Padmé fandom? E.K. Johnston: Well, it’s funny, because my favorite character in Star Wars is Leia. But Padmé is my doctor, which is a Doctor Who fandom thing, where like, the doctor you love the most is your doctor. And Padmé, for Star Wars, is my doctor. 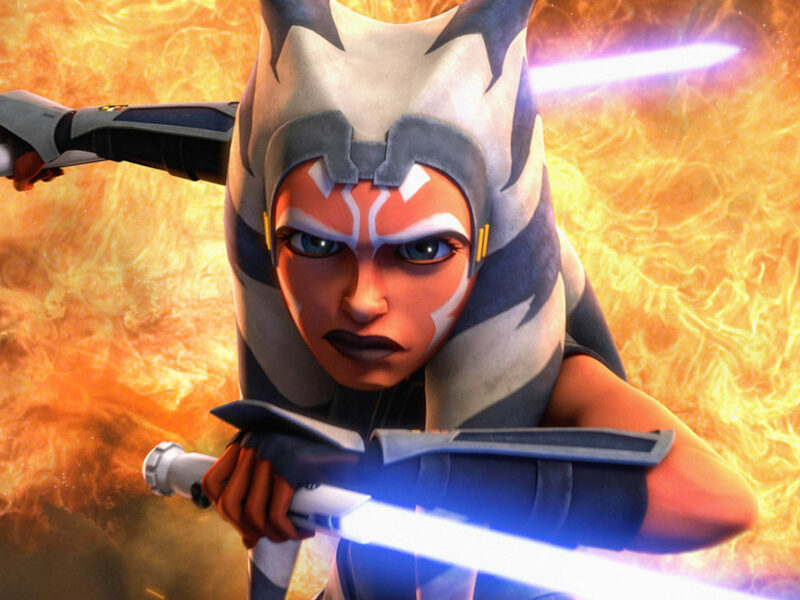 She’s the character that got me back into Star Wars when I was 14. She’s the character that’s helped me make all of my friends in Star Wars. 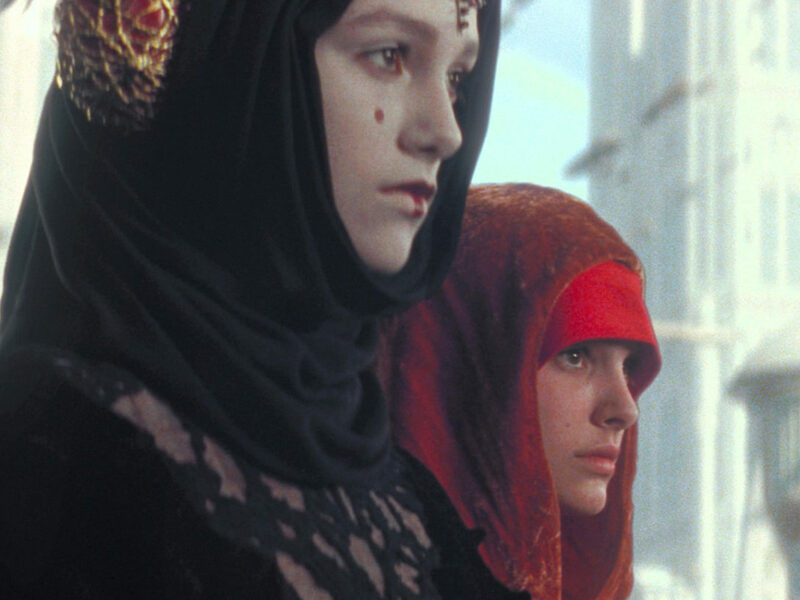 I was 14, and she was 14 [in Star Wars: The Phantom Menace], and I thought we would get along pretty well once I learned to be a super spy like the rest of her friends. And so, I really wanted more of that story. When they were like, “Hey, do you want to write this book?” and I was like, “Do I get the handmaidens?” and they were like, “Yes!”, we just rolled from there. So it’s fantastic to take these super-smart, super-fantastic girls, and just write their stories and their relationships and all that kind of stuff. E.K. Johnston: No, there has not! 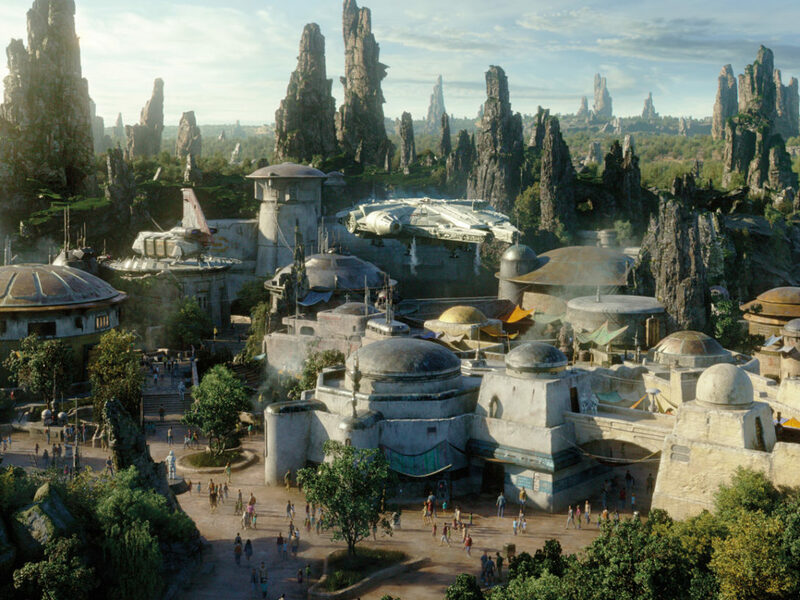 StarWars.com: So what has that been like — charting that territory? E.K. Johnston: The timeline is actually pretty compressed, and I can’t get into that very much. But it was really kind of fun to work with what we have and know that we’re going to have more. 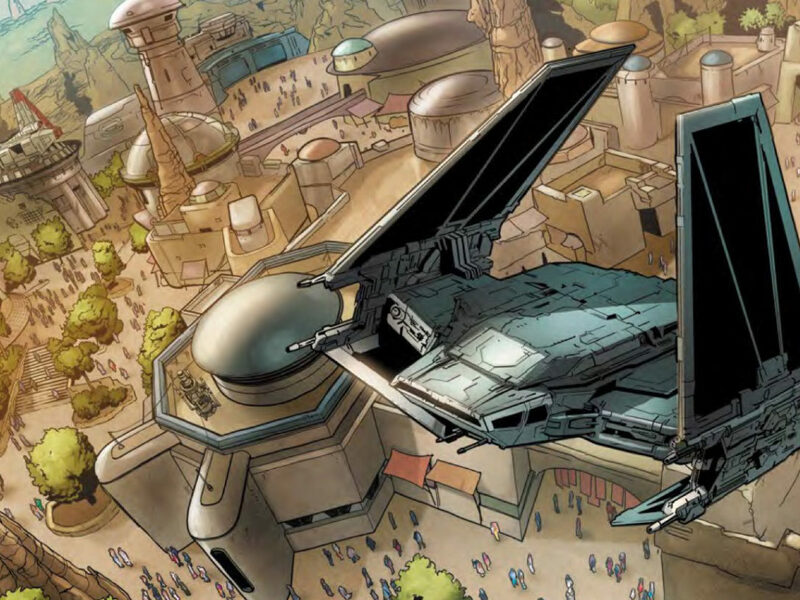 Like when I saw that art for Tim’s book [the Padmé poster in the Barnes & Noble exclusive edition of Thrawn: Alliances — Ed. 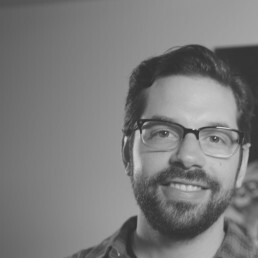 ], I was like, “Oh my God, oh my God, oh my God!” Even though I knew what my art looked like. So it’s been fantastic to get all of that together. There keeps being more, which is great. 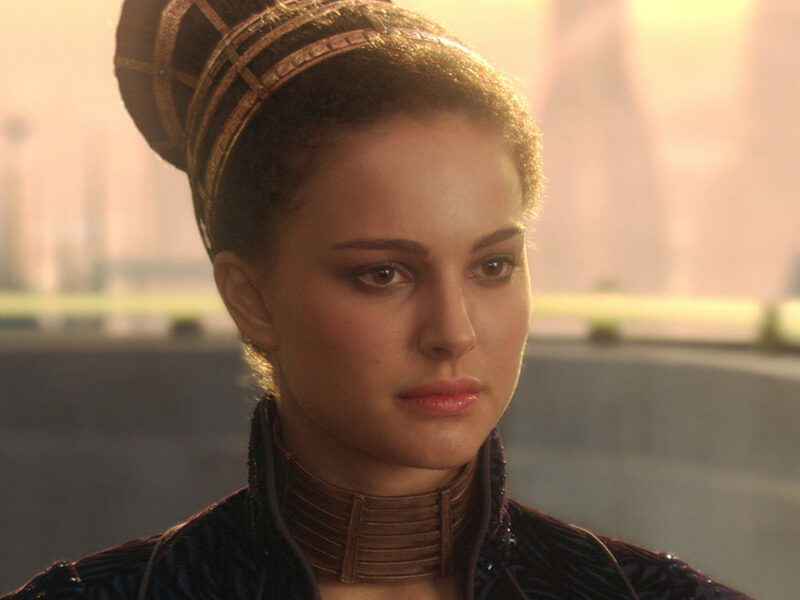 StarWars.com: Without spoiling anything, what do you want people to learn or understand about Padmé that they might not have before? E.K. 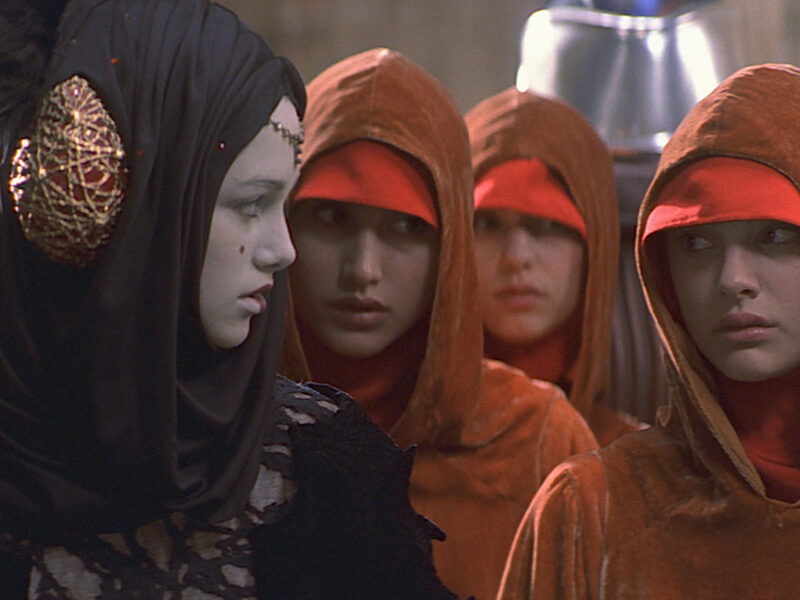 Johnston: I think a lot of what Padmé does in the movies goes on inside her head. So her brilliance and her political acumen, you don’t necessarily see it play out in the movies. Because she’s so smart, she doesn’t explain what she’s doing. Getting to kind of get inside her head a little bit, and write from the perspective of inside her head, you sort of see how smart and how talented and how deeply compassionate she is. In a dress that weighs 80 billion pounds or in a suit for sneaking around or whatever, she has it covered because she knows herself and she knows her friends so well. Queen’s Shadow arrives March 5, 2019, and is available for pre-order now.